Contact Form 7 is one of the best contact form plugins and it’s free! 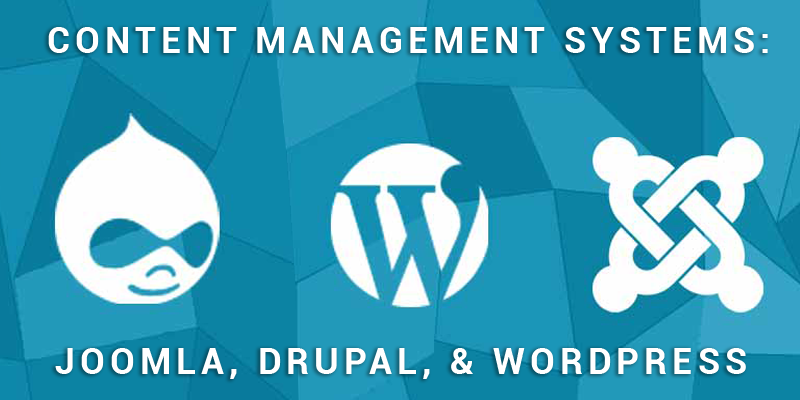 You can manage multiple contact forms with this plugin and even customize them easily. While you may experience problems occasionally, Contact Form 7 has a responsive development team who release new updates quickly. Originally created to work with Contact Form 7, Really Simple CAPTCHA works with a variety of other plugins to add an extra layer of security. 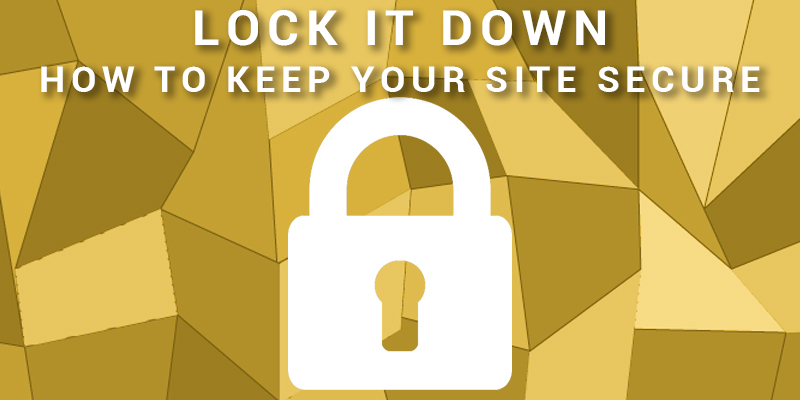 While this plugin does not provide the highest level of security, it’s definitely worth adding to your WordPress site. WordFence should just come default with your WordPress installation at this point. 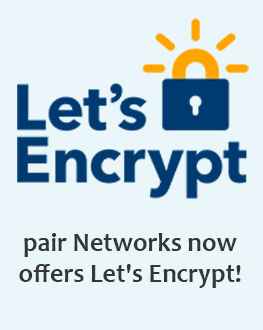 (It does if you use pair as your WP host.) This plugin protects your WordPress site from getting hacked and will alert you if your site becomes compromised so you can act quickly. The Google Analytics plugin by MonsterInsights is essential especially if you’re running a business website. You shouldn’t need to hire anyone or take a programming class to install Google Analytics tracking on your WordPress site. 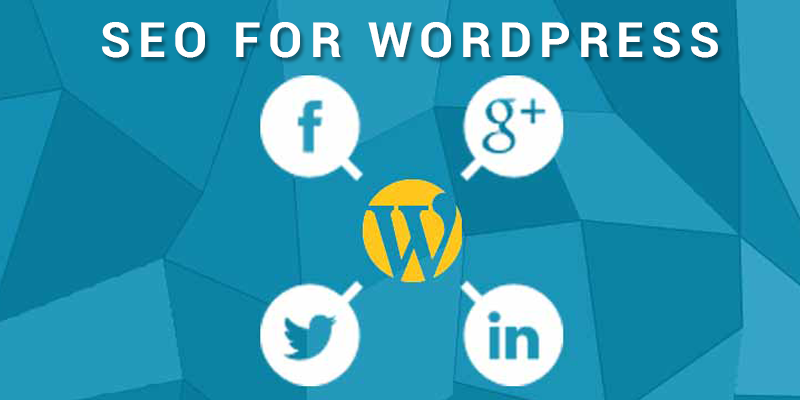 This plugin simplifies integration and effectively tracks your website traffic. The Reduce Bounce Rate plugin works with the Google Analytics plugin for WordPress to report a more accurate bounce rate. A user might spend a couple minutes on a WordPress page reading, but not interacting with the page. Google Analytics will record this as a bounce with no time spent on the page since there was no interaction. The Reduce Bounce Rate plugin will record this web session more accurately and fix the disconnect. There’s a reason the Yoast SEO plugin is rated the #1 SEO plugin for WordPress. This plugin will increase traffic to your site with keyword optimization, readability ratings, duplicate content checks, and more. It has a free and paid version so you can try it at no additional cost. Really no other SEO plugin compares. YOAST is great,” Jaime, pair’s in-house WordPress expert. Soliloquy for WordPress is a responsive and user-friendly image slider plugin. With fewer security issues than other image slider plugins, Soliloquy is well-maintained, functional, and extremely easy-to-use. The YouTube Embed plugin allows you to quickly and easily embed YouTube videos on your WordPress site. With dynamic video sizing, custom playlist creation, and plenty more features, this plugin is powerful and ready to use upon download. With the Sticky Menu (Or Anything) On Scroll plugin for WordPress, you can make navigation easy for your site visitors. This user-friendly plugin allows you to keep your menu at the top of screens even as users scroll through the rest of your site. And it’s not limited to navigation menus. With the Sticky Menu plugin, you can keep anything visible at the top of your site as visitors scroll. While the Libsyn Podcasting plugin is still in beta that doesn’t mean it’s not a great tool for podcasters! If you host your podcast with Libsyn, this plugin simplifies the upload and management process for your episodes as you add them to your WordPress site. Did we leave out your favorite WordPress plugin? Let us know on Twitter!